We think we look good. 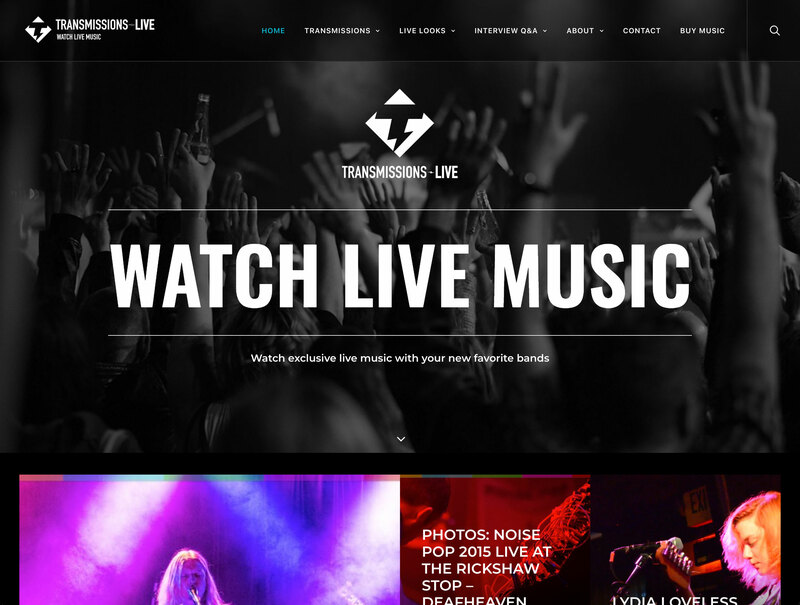 So, we’re rebranding and re-launching Transmissions-LIVE and the website is the first thing to build. We are happy with the new look and more to come for sure. Stay tuned and please sign up for our Guestlist and we’ll keep you up to date on the latest happenings with our show.